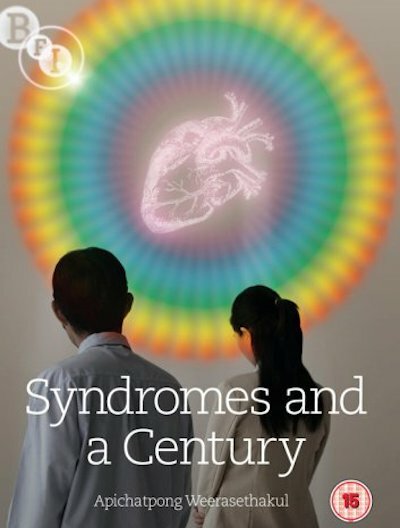 Apichatpong Weerasethakul's Syndromes and a Century (แสงศตวรรษ) was released on DVD by the BFI in 2008. The film was censored in Thailand, though the DVD is uncut. The disc includes a fifteen-minute interview with the director, an illustrated booklet, and Apichatpong's short film Worldly Desires (ความทรงจำในป่า).